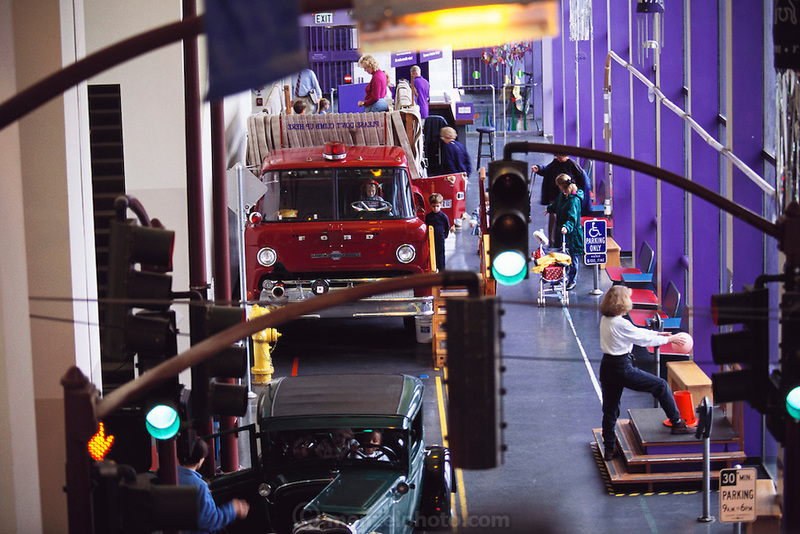 Silicon Valley, California; Children's Discovery Museum. San Jose, California. Funded by Steve Wosniak, Apple co-founder.